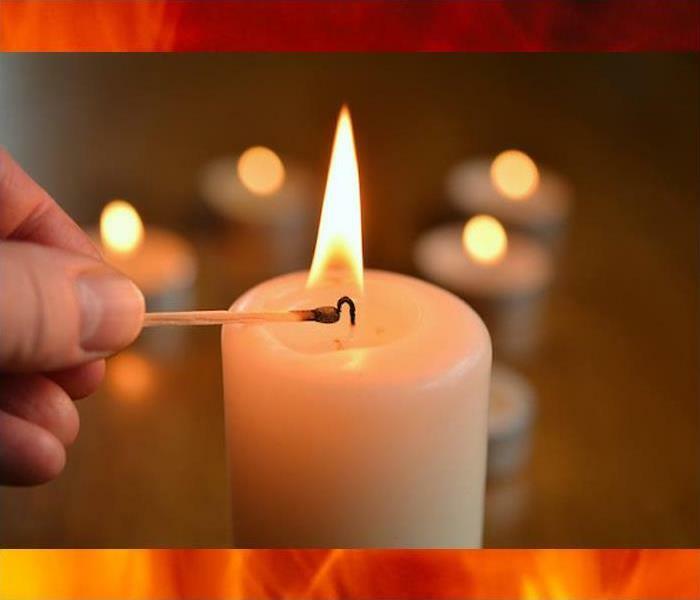 A fire in your home can be extremely destructive. Especially when your property also suffers water damage due to firefighting efforts. 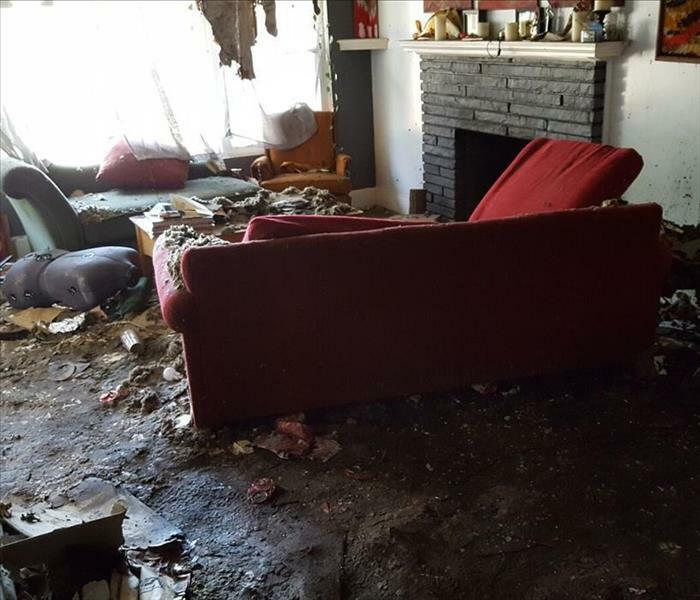 Add the damage smoke and soot can cause in areas of the home that were not directly affected by the fire and/or water, and clean up after even a small fire can be daunting. Fire and water damage restoration is the cornerstone of our business. We can help. We have specialized equipment, experienced staff, and certifications that allow us restore your home to pre-fire condition. We love serving North Charleston and the surrounding areas. We are here for you 24/7. SERVPRO of Greater Northern Charleston is dedicated to responding immediately to your North Charleston fire damage emergency. A faster response is the key to help prevent additional damage and reduce the restoration cost. SERVPRO of Greater Northern Charleston is locally owned and operated—so we are part of the North Charleston community too. We are also part of a national network of over 1,700 SERVPRO Franchises and special Disaster Recovery Teams strategically located throughout the country to respond to large-scale disasters.